3 Nice lots in town with Big Mountain Views! 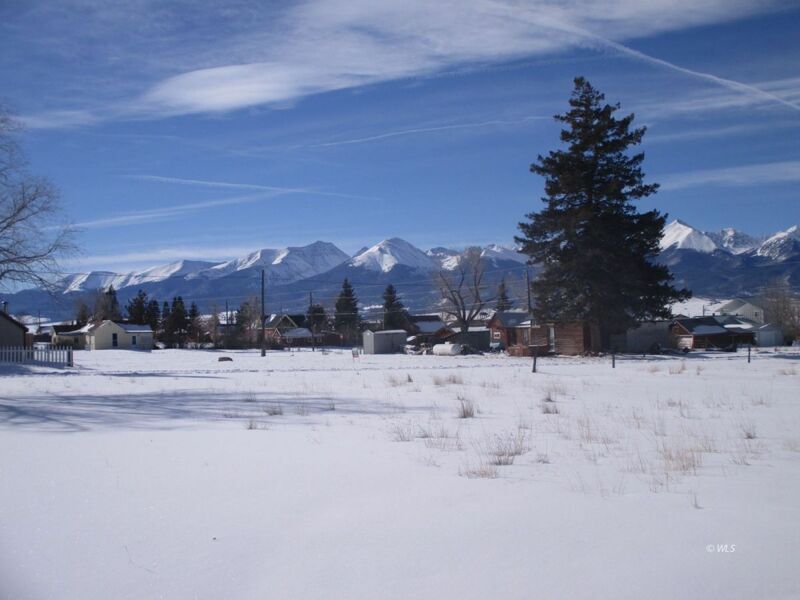 3 level lots in the town of Silver Cliff with spectacular Sangre De Cristo mountain views. Eligible for central water and sewer hookup. The town of Westcliffe offers a chain grocery store, bowling alley, movie theater, restaurants, shopping, schools, medical services, health club with indoor pool, banking, and more. The Wet Mountain Valley offers 52 high country lakes, fishing, extensive hiking and horseback trails, and five peaks over 14 feet. Wake up every day to the beauty of the Sangre de Cristo mountain views and peacefulness of mountain living with the convenience of living in town.